Mobile phone two-factor authentication is the identification of a user by means of the combination of two different components, namely the user’s login credentials (username and password) and a code sent to the user’s mobile phone via SMS. 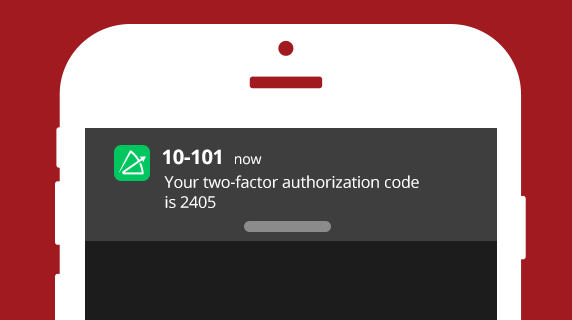 Appcelerator Arrow makes it very easy to add two-factor authentication to your mobile apps. 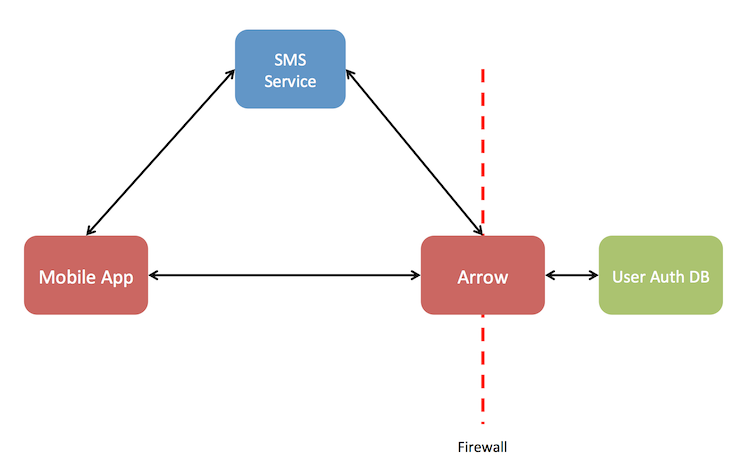 This post will demonstrate one way to use Arrow and an SMS service, like Twilio or EZ Texting, to create a set of REST API’s that you can use in your mobile apps to implement two-factor authentication. If the authentication system does not contain a cell phone field and/or a field to store the authentication code, then Arrow can come to the rescue. 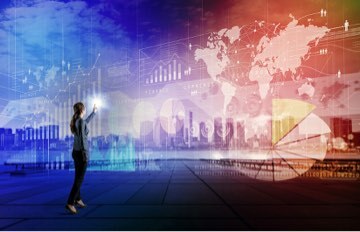 ArrowDB database as a service can be used to store this info along with a foreign key that links the user record in the authentication system. 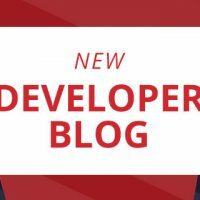 In this blog post, I will use ArrowDB to implement the entire user authentication database. It is worth noting that ArrowDB contains an Email service that can also be leveraged as an alternate or complementary method for the second factor to send the auth code in an email to the user. This blog post will not cover this use case. 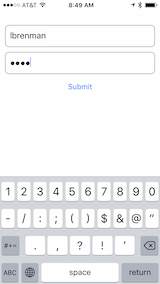 The field authCode will be used to store the 4 digit authentication code that Arrow will generate and will be sent to the mobile device via SMS. The field authCodeTimeStart will be used to store the timestamp for when the authentication code was generated. 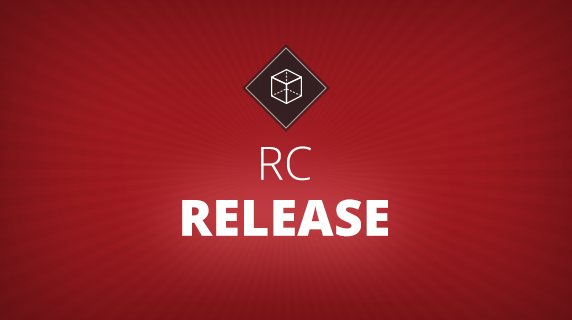 This will be used to verify that the client app sends the code to Arrow within a specified time period. This is optional but customary. We will create a custom API, authf1, which will be called by the client app. The authf1 API shown below is implemented as a POST and the body should contain the username and password. The example above is showing Twilio as the SMS service provider. The code here shows the EZ Texting code as well. 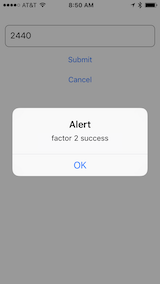 If the first factor was successful, then the user record has an authentication code (and timestamp) and the user’s mobile phone will receive an SMS with this same code. (4) On Success, the client app can allow the user into the rest of the application since the user has been authenticated. 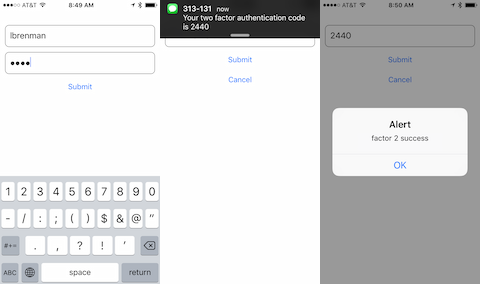 This post demonstrates how Arrow can easily be leveraged to implement two-factor user authentication for apps that require additional security by leveraging an SMS service provider such as Twilio or EZ Texting. 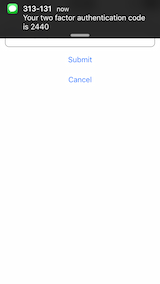 Can I use Appcelerator Arrow with my Indie Account? Most of the new features rolling out are for Enterprise Seats. 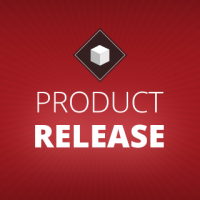 Is Appcelerator losing it hold of the very developers (not enterprise) who made them popular! Indie comes with ArrowDB & Push, but not with Arrow Builder & Cloud. However, you do not need an Enterprise Plan to use Arrow. It’s available during trial and also included in the Team Plan. We will also role out a new price model soon that will allow you to purchase the specific parts of our solution that you need. Keep an eye on our Pricing Page.